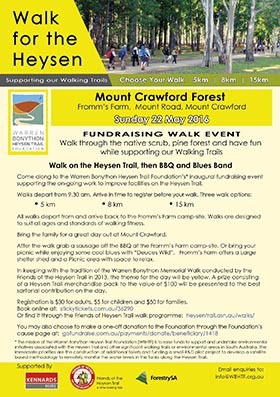 Proceeds of the Foundation’s fund raising activities are being used to support greening activities along the Heysen Trail and the restoration of fire damaged sections of the Heysen Trail. 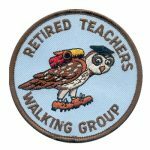 Suitable for all ages and standards of walking fitness. 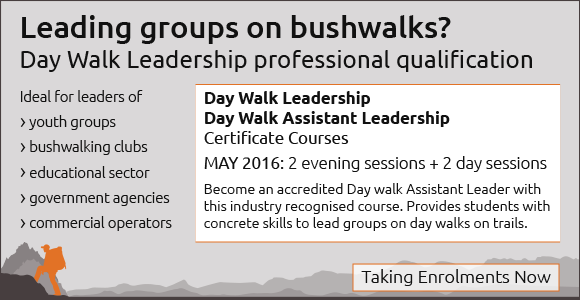 Route maps will be distributed at the start of the walk and marshals will provide directions at key points. 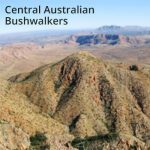 We’ve listed four new walks in our Find a Place to Walk directory. 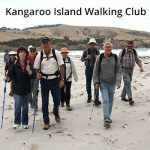 In February 2016 this trail network was expanded, with a new walking and cycling trail constructed through Cleland Conservation Park linking existing fire tracks. 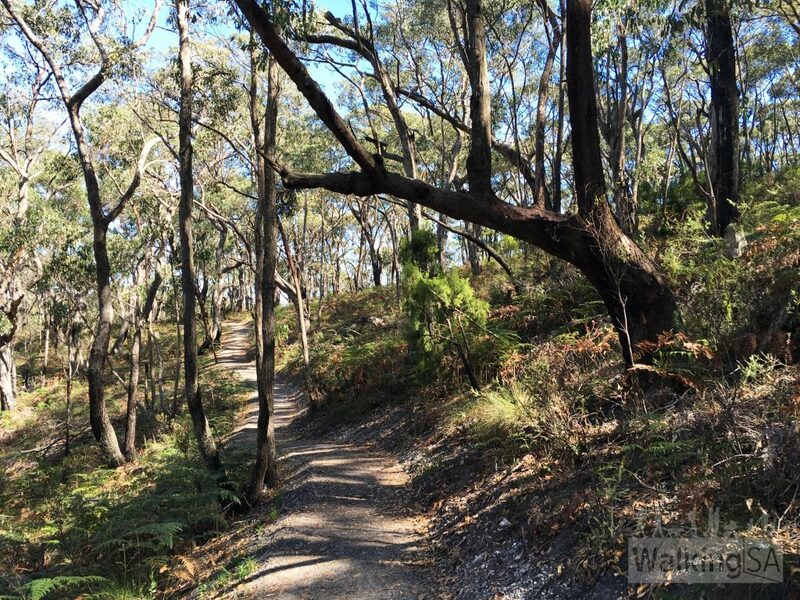 This link trail means that walkers can now walk from Crafers to Mt Lofty with no road walking – as they follow the meandering trail through Cleland Conservation Park. 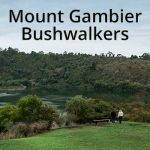 The trail includes 700 metres of new trail and 800 metres of resurfaced trail. 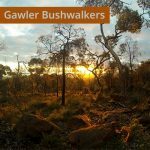 With an unspoilt natural environment, Bendleby Ranges offers remote campsites nestled amongst gum lined creeks, 4WD tracks and hiking and mountain bike trails. 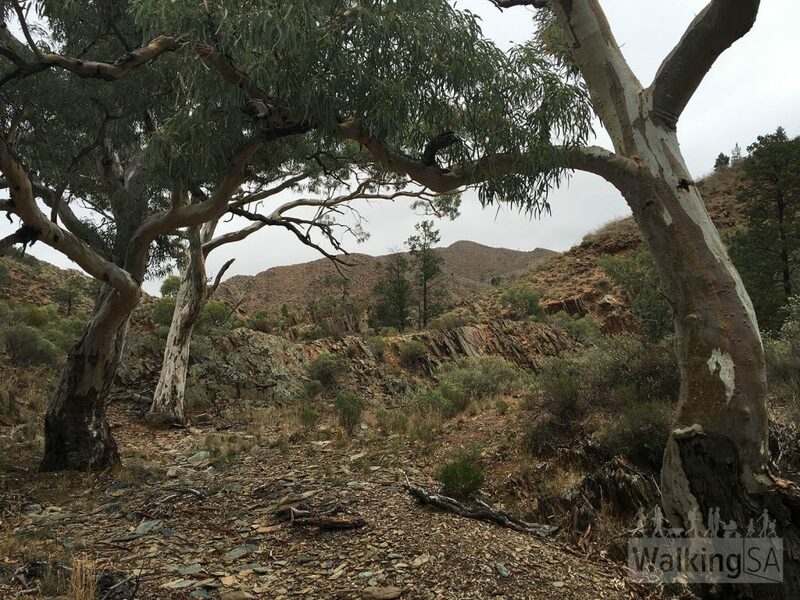 The gem of the bushwalks are through Hidden Valley. 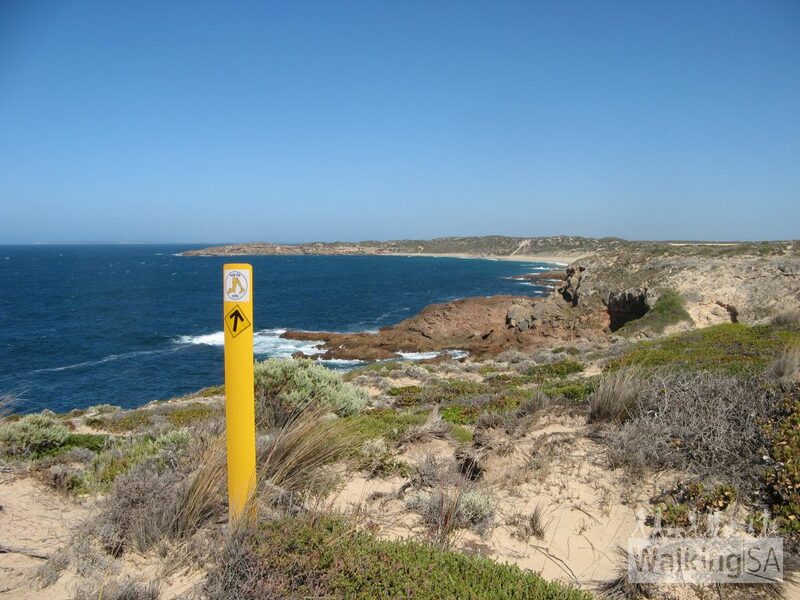 The walk passes along the spectacular coastline within Hillocks Drive, which is a real highlight of this end of Yorke Peninsula. 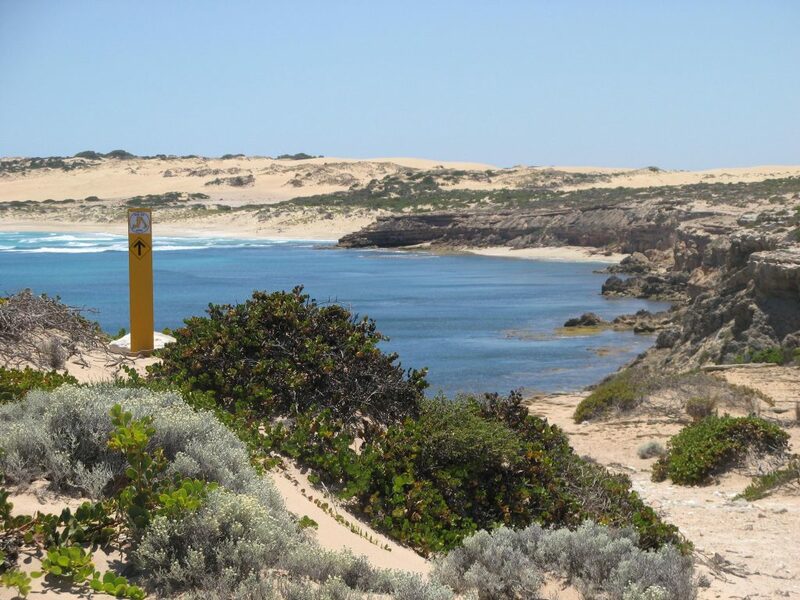 Experience the rugged coastline, quiet sandy beaches and magnificent rock pools.